To celebrate this year's World Diabetes Day we created an Infographic packed full of stats. With World Diabetes Day now over, the stats are still just a important. Take a look through and see what you think. Very frequently I receive emails from personal trainers looking for advice on how to help someone with diabetes train. Whilst I know that everyone's diabetes differs, along with their training goals and the training itself. I thought it would be helpful to write a blog about the things that I've found useful in nurturing a successful relationship between my coaches and myself in terms of training and my diabetes. 1. 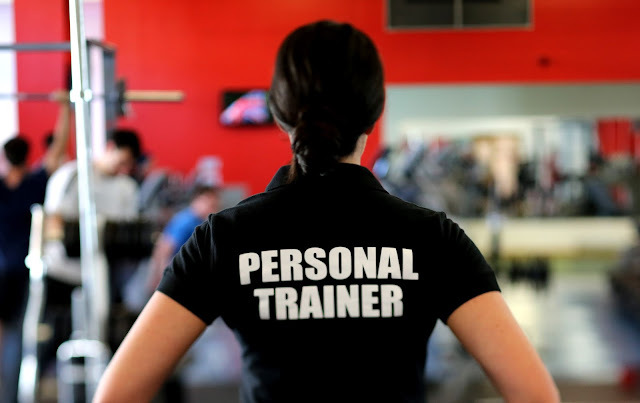 Personal trainers, before training your client take the time to find out about their diabetes. Not just what type of diabetes they have, but what that means, because type 1 and type 2 are not the same condition and both come with different needs, that are also reflected in training. 2. With this in mind, remember to consider that each person's diabetes is not the same, even if they do have the same type of the condition. Which means that even though you may have worked with someone with diabetes previously, don't assume that the next person will be the same. 3. Listen well, as each person with diabetes knows the ins and outs of their condition. So listening to what they have to say also includes listening to their limits. 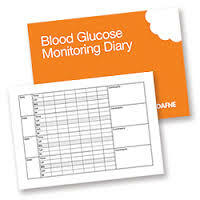 Or for example, if they say that they've struggled with numerous episodes of hypoglycemia in a day, the best thing for them might be to be flexible with the time or day of the session to enable them to sort out their blood glucose levels first. Someone new to diabetes or exercise may still be learning about how their condition reacts to training because day-to-day diabetes and blood glucose levels, in my experience, do not behave the same when participating in more sedate activities. 4. 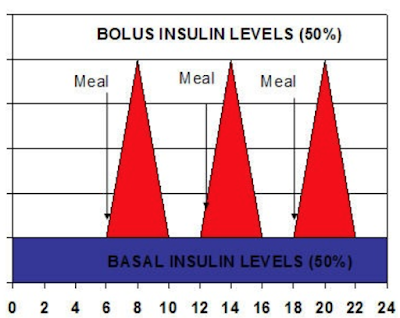 Whilst the 'normal' range for someone with diabetes can be suggested as being between 4-10 mmol. In my experience, it's not safe to train at the lower end of this spectrum, especially for continuous type exercises/ activities or high intensity work outs. 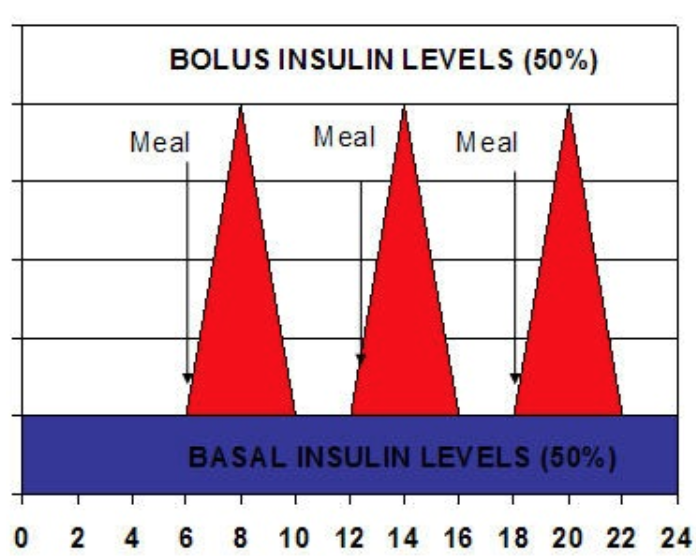 I personally prefer a higher blood glucose level as glycogen stores will become depleted during training. With this said, adrenaline can have quite an effect on blood glucose levels and some training activities can be more adrenaline fueled that others. 5. Learn what hypoglycemia and hyperglycemia are from a reputable place such as from the NHS or Diabetes UK, what blood glucose level constitutes each and what the associated symptoms are. Whilst I would consider myself a confident and independent athlete, both my coaches and my training group not only know the symptoms of both, but they also know how to help me if I can't help myself. 6. Carry a sugary snack with you, discuss with your client what they might like this to be. For example, jelly babies or dextrose tablets - not so that the person with diabetes being trained doesn't also carry their own hypo treatment. But that in case needed, you have something there for them too. It could also be helpful for you to have information on their 'ICE' In Case of Emergency contact. 7. Never try to interfere with a person with diabetes' medication, especially their insulin- this is best left with the trained medical professionals. 8. I've always found being able to plan ahead of a session really helpful, whereby the coach tells you exactly what the next session will be. This is because different types of training session have different effects on blood glucose levels. For the very strenuous sessions, it can be helpful to stock up on carbohydrate rich foods for the person with diabetes. 9. This might sound like a bit of a contradiction, but I've found it good in the past that the coaches that I've had, have never treated me differently because I have diabetes. Yes I might need to plan more and check my blood glucose levelsthroughout a session, but I can and will cope with the sessions thrown at me. I'd also be mortified if a coach ever said to me in front of the training group, that I couldn't do a session because of my diabetes. 10. Don't be afraid- some of my coaches have since admitted to me, that especially when I was first diagnosed, it was a little daunting training someone with diabetes. But the main thing is we've worked together and we've communicated effectively to create a winning partnership that has produced medals, titles and records, all whilst I've had diabetes. Do your research, listen, take your time and don't forget how important food is in managing diabetes and fuelling training and hopefully some of these tips based on my own experiences may help in a client's steps to training success.